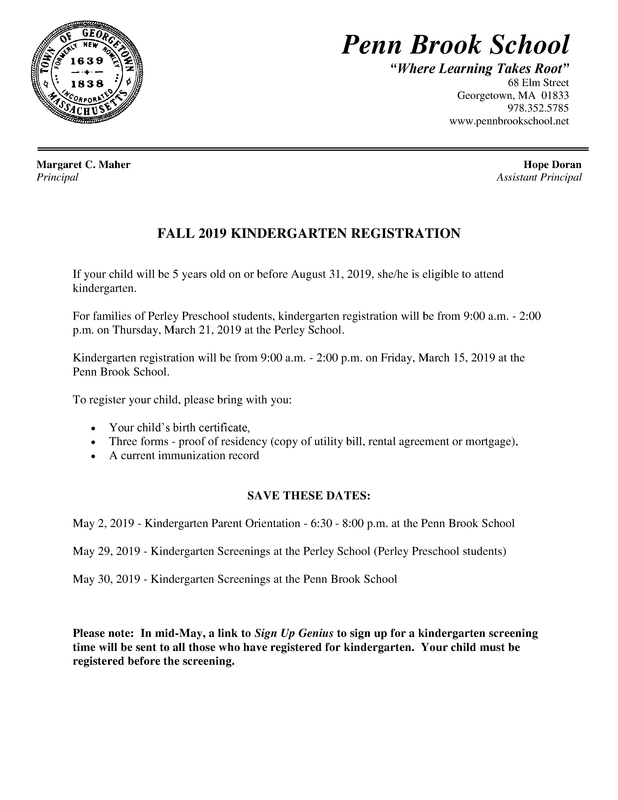 Here is the information about the upcoming Kindergarten Registration. The Registration packet is below the notice. You can download the Registration Packet HERE.